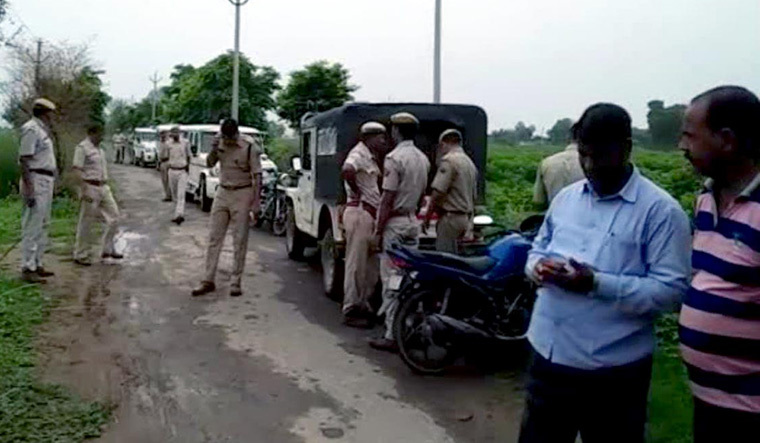 The Supreme Court on Monday agreed to hear on August 28 the pleas seeking contempt action against the Rajasthan government in the recent mob lynching case at Alwar. Presenting their case in front of the bench, also comprising Justices A.M. Khanwilkar and D.Y. Chandrachud, Gandhi and Poonawala sought contempt actions against the Rajasthan government. The apex court had on July 17 asked Parliament to consider enacting a new law to effectively deal with incidents of mob lynching, saying "horrendous acts of mobocracy" cannot be allowed to become a new norm.